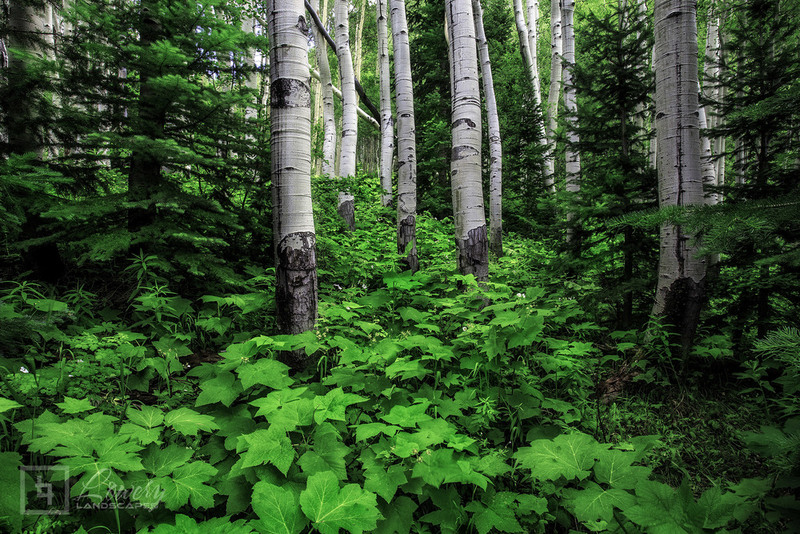 Four years ago, I visited these Aspen groves high in the Colorado Rockies, and their beauty left a strong impression on me. So when I had the opportunity to return this summer, I couldn't wait to head back up there and experience the quiet, delicate nature of these special trees. The spruce trees and forest undergrowth frame them in a bed of deep, vivid green.